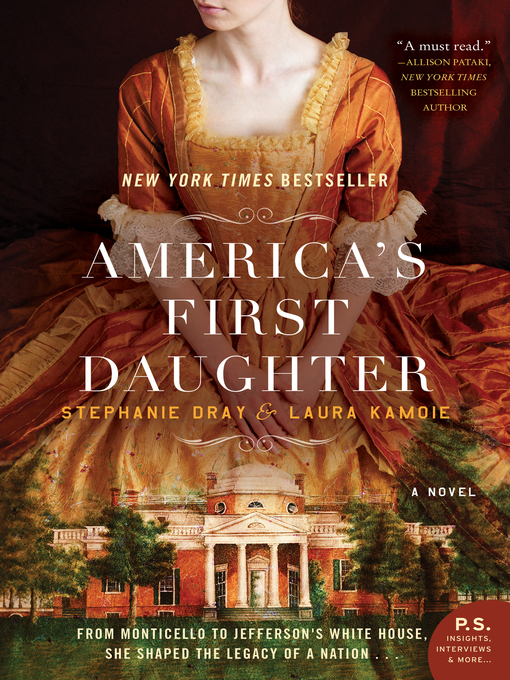 In a compelling, richly researched novel that draws from thousands of letters and original sources, bestselling authors Stephanie Dray and Laura Kamoie tell the fascinating, untold story of Thomas Jefferson's eldest daughter, Martha "Patsy" Jefferson Randolph—a woman who kept the secrets of our most enigmatic founding father and shaped an American legacy. It is in Paris, at the glittering court and among the first tumultuous days of revolution, that fifteen-year-old Patsy learns about her father's troubling liaison with Sally Hemings, a slave girl her own age. Meanwhile, Patsy has fallen in love—with her father's protégé William Short, a staunch abolitionist and ambitious diplomat. Torn between love, principles, and the bonds of family, Patsy questions whether she can choose a life as William's wife and still be a devoted daughter.